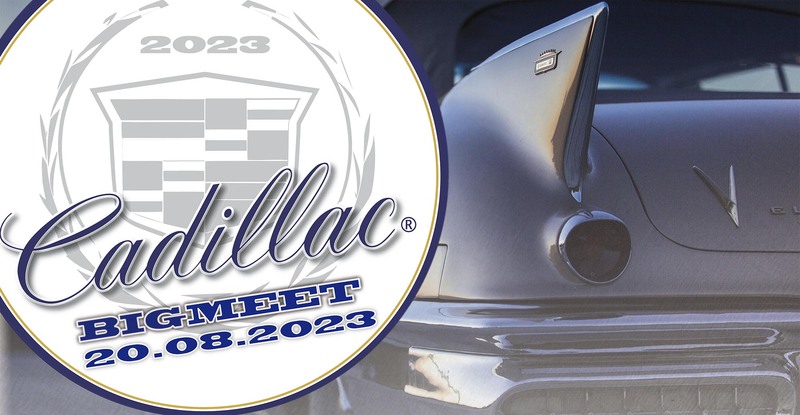 Spotlight 2016 - "The Eldorados from 1967 - 1970 - the first generation of Cadillac's front wheel drive Eldorados"
This year the spotlight is on "The Eldorados from 1967 - 1970 - the first generation of Cadillac'sfront wheel drive Eldorados"“ where we want to feature all the razor edge Eldorado models from 1967 to 1970. If you own one or more Eldorados from these years and want to participate in this years special show please let us know in advance so that we can plan this years exhibition accordingly. 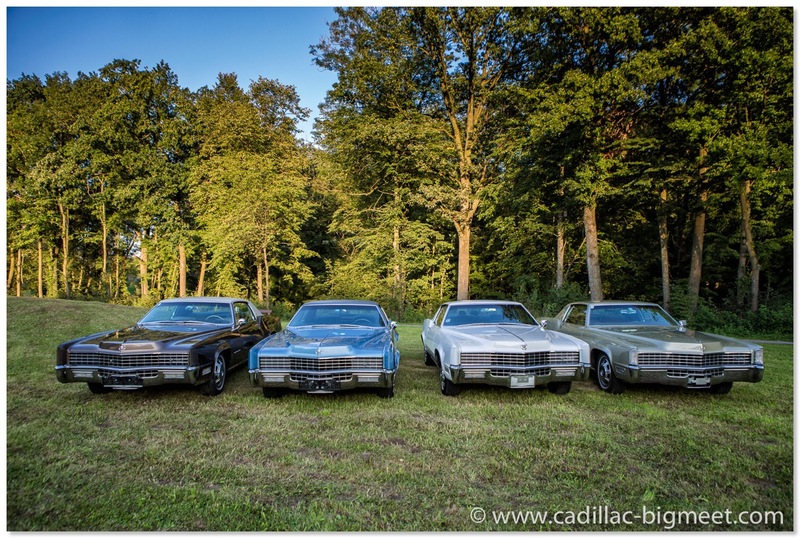 Our organization team members own some fantastic Cadillacs. This picture features a very impressive Eldorado lineup from 1967 to 1968.